Bird flu has been identified on a farm in Oldekerk in Groningen and all 36,000 birds have been destroyed. The flu, a variant of H5, was confirmed on Sunday. 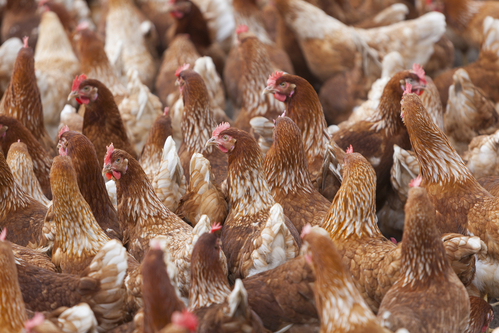 Two other farms within a three kilometre radius of the affected company are now being tested for the deadly virus and farm minister Carola Schouten has imposed a ban on moving birds, eggs and manure within a kilometre radius. Poultry farmers currently have to keep their birds indoors following the discovery of bird flu on a farms Flevoland in early December.